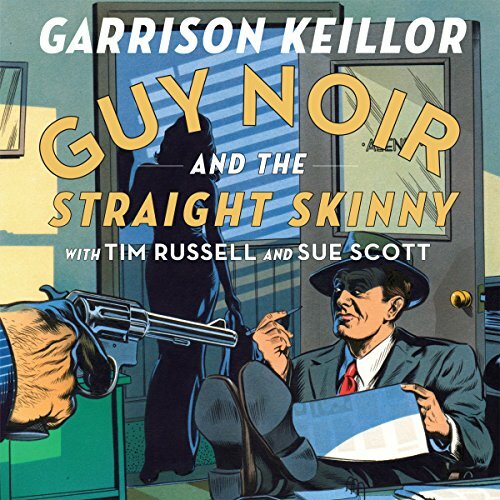 Showing results by narrator "Sue Scott"
This audiobook version asks what's the secret to playing the violin beautifully? 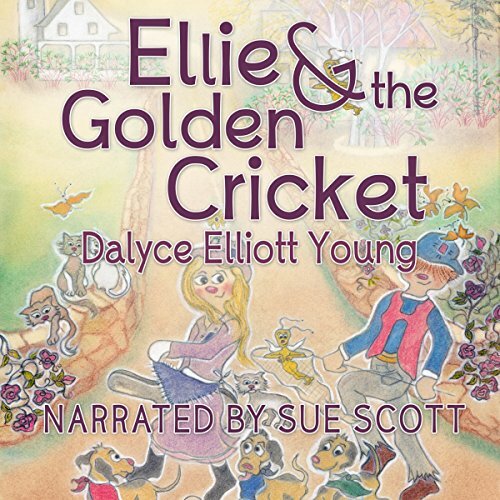 The golden cricket knows - but before Ellie is able to ask, the cricket escapes! With the help of a shy friend and her three spunky pups, Ellie encounters nature's colorful surprises as she searches for the easy solution to a squeaky violin.